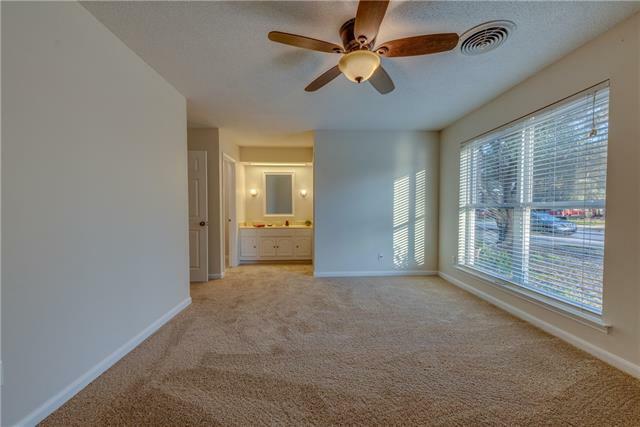 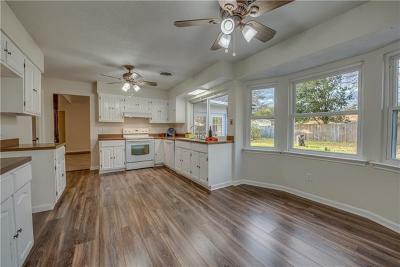 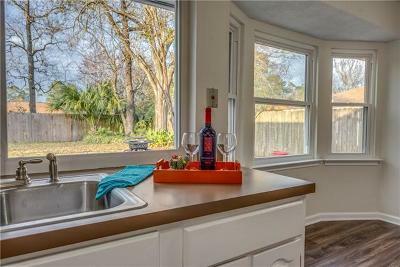 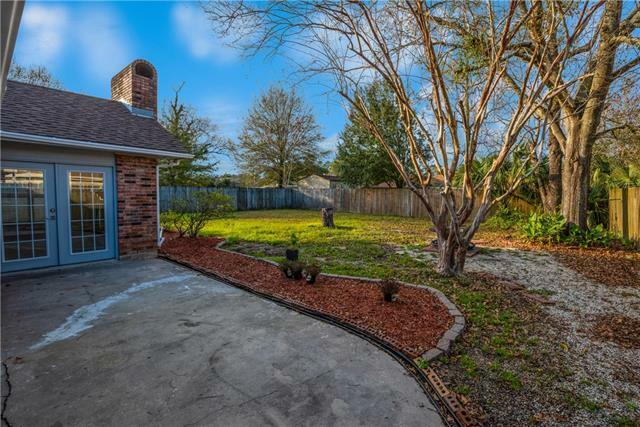 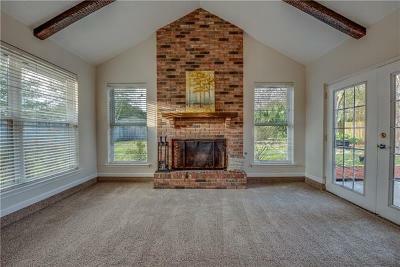 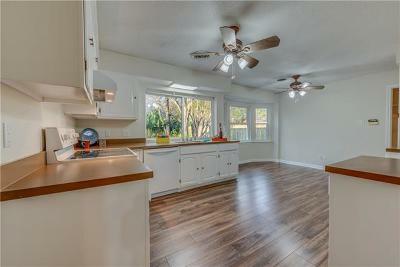 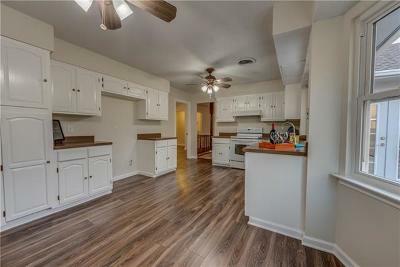 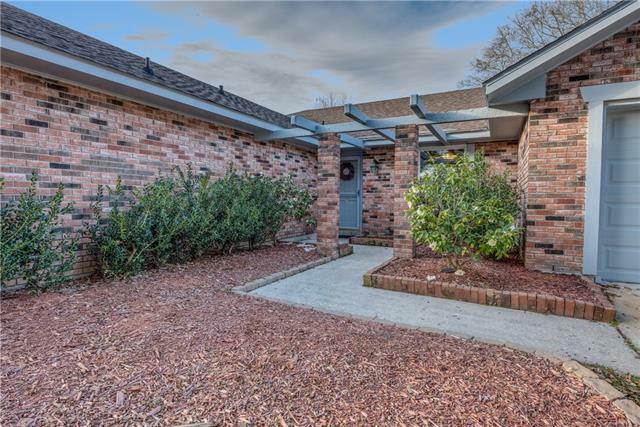 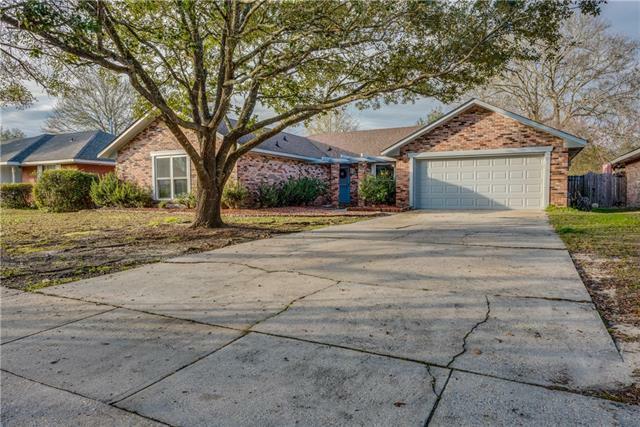 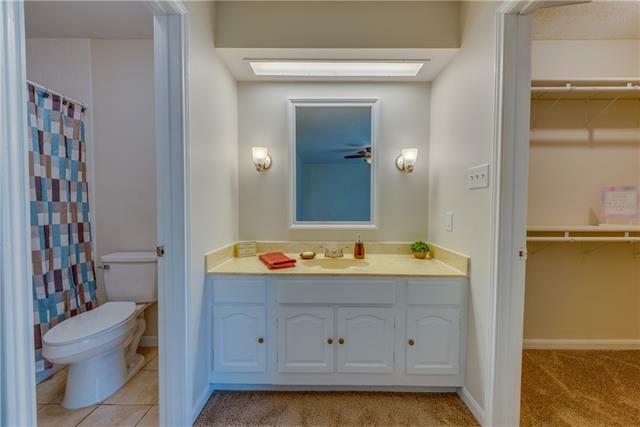 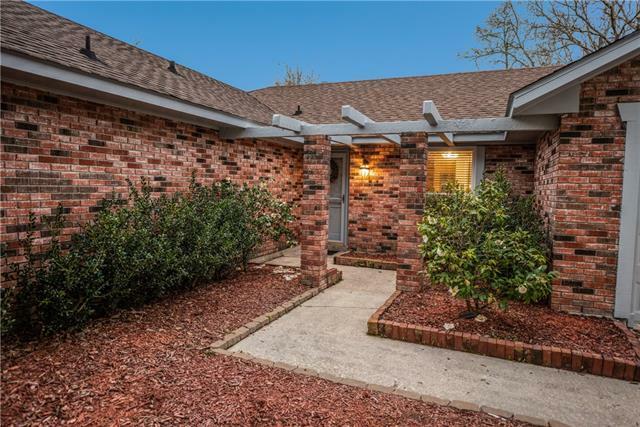 Meticulously renovated - 4 Bed/2 Bath, move-In ready home in excellent condition. Brilliantly located with access to schools, hospitals, stores, restaurants, etc. Ideal for commuters. Neighborhood design is excellent for walking/biking. 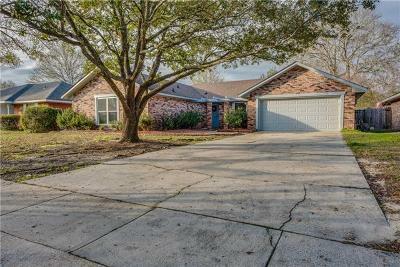 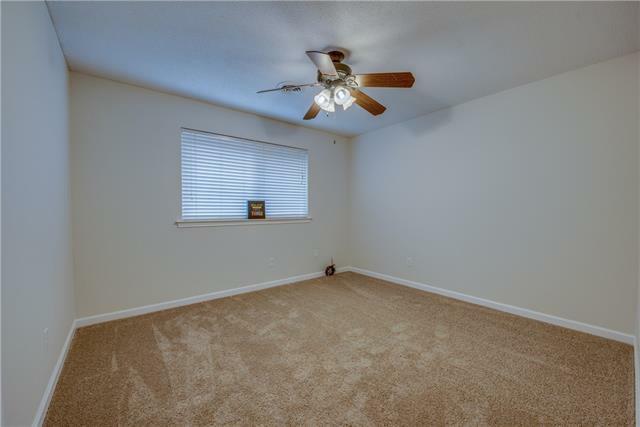 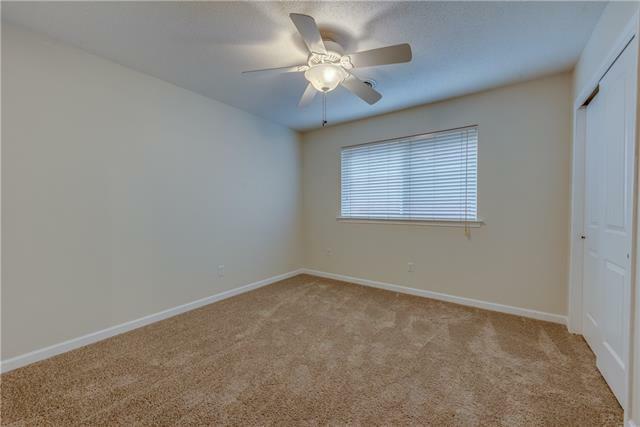 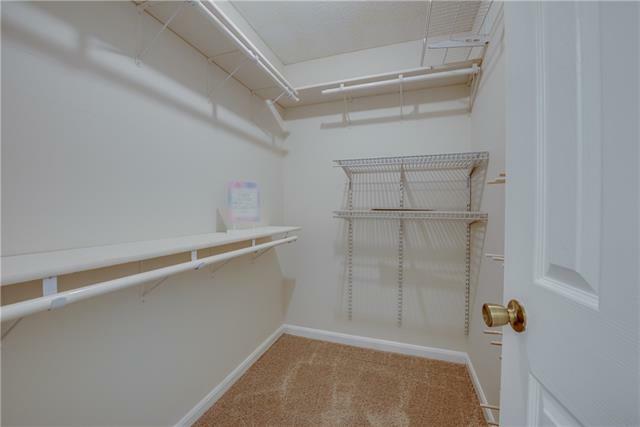 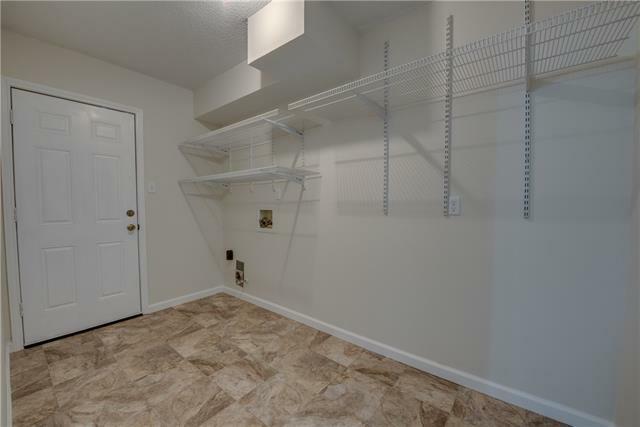 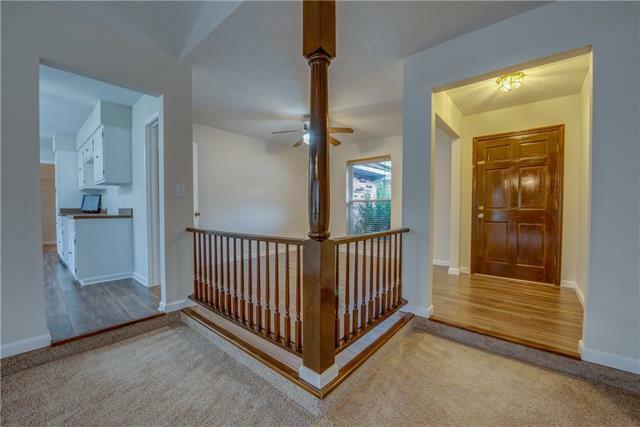 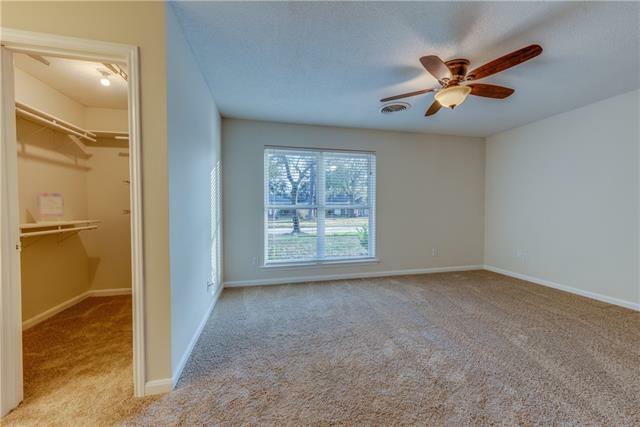 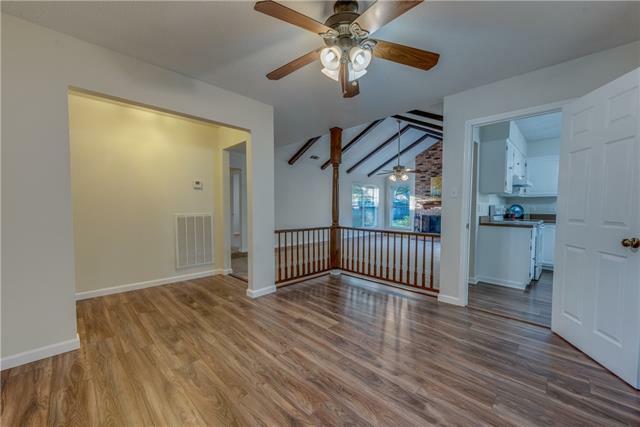 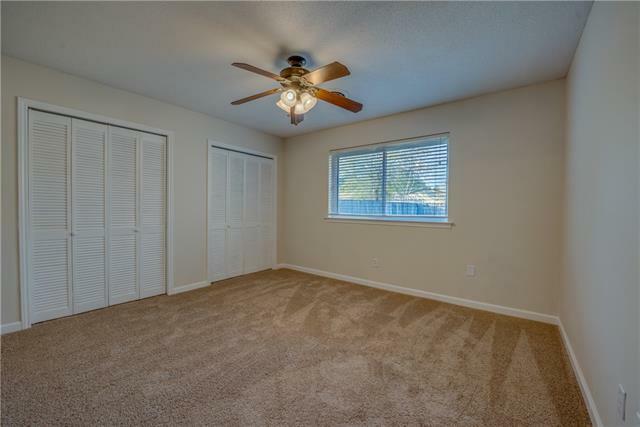 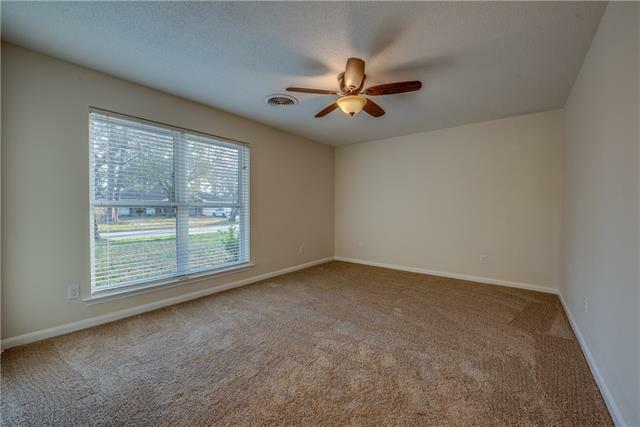 Freshly painted inside and out, New baseboards, New carpeting, New laminate floors in Kitchen and Dining Room, A/C only 5 years old, Gas Fireplace is the focal point of a spacious Den with Cathedral Ceilings, Large indoor Laundry, Energy Efficient Windows - Come and See!